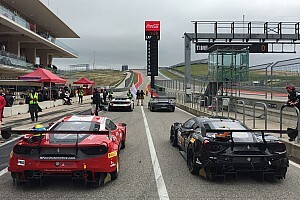 Speaking during the opening weekend of the Blancpain GT World Challenge at COTA, where 22 GT3 cars took the start – a huge increase over 2018 grid sizes, which almost dropped to single figures at one point. A revised SprintX format – now featuring a 90-minute, two-driver race with refuelling – is more attractive to teams, and is a result of what they really wanted from the series. “All our grids are healthy, we’re very pleased of course after a rather worrying 2018 season, with a very low grid in GT3,” said Ratel. 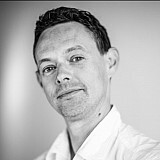 “The championship was really in danger, so we listened to the teams, we designed a new format and package, and a combination of local and global effort has produced what we see here now. We’re very happy with the GT3 grid now. “Before, World Challenge wasn’t perfectly positioned – it was initially a touring car series, a sprint series. 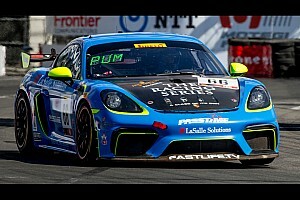 Almost by coincidence it ended up adopting GT3 cars, and then GT4. It was a long transition, and it made the paddock confused, because you had this tradition of one driver sprint races with standing starts, a totally different angle from GT racing. 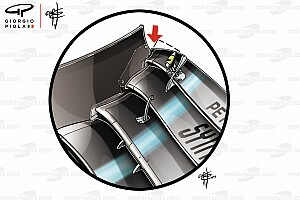 There were no driver changes, no refuelling, flying starts and tyre changes. It was a different world. 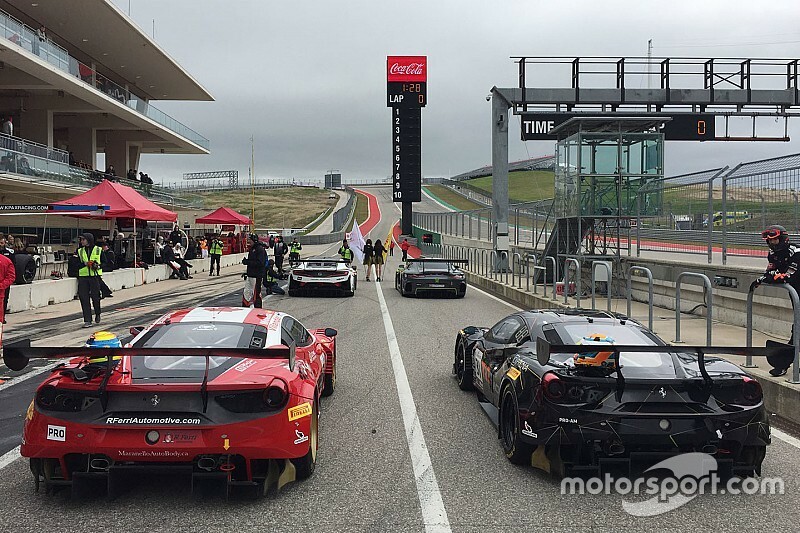 Explaining the renaming of the series formerly known as the Pirelli World Challenge – which had class nomenclature of GT and GTS – Ratel said it was important for the Blancpain GT brand to have a global footprint. 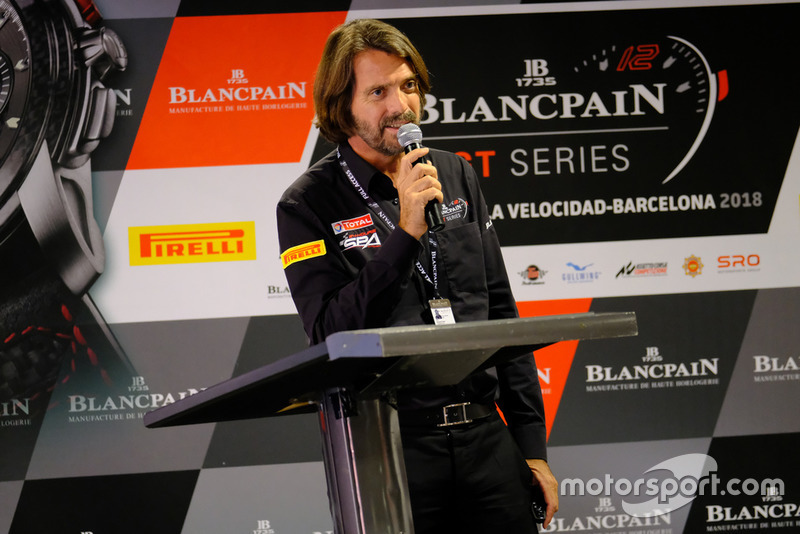 “We had a very fragmented market, and the reason it’s no longer the Pirelli World Challenge – it’s nothing to do with any difference in the relationship with Pirelli – and what SRO did was to create a global market, a global brand in Blancpain GT,” he said. “We could have done Blancpain GT Pirelli World Challenge, but we thought that was a bit too long!